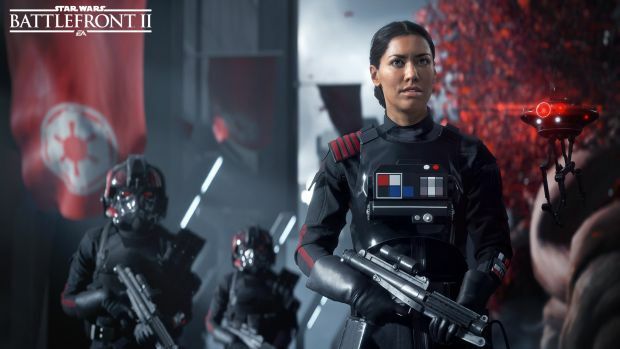 Star Wars: Battlefront II’s reveal was met with a large amount of praise and excitement from fans and critics alike. The game looks packed full of content that will excite all Star Wars fans, but the thing that is perhaps the most exciting of all is the inclusion of a proper, single player campaign that looks to be telling a very interesting story that, most importantly, will actually be part of the new Star Wars canon. “Does it feel right for this story?” he continued. “Does it feel right for Star Wars? Is that character interesting and relatable, is it someone we can connect with? Those are the important things, everything else is unimportant.” That makes sense. The fact that the character is a woman shouldn’t make any difference at all. And it isn’t like Star Wars hasn’t had female protagonists before. 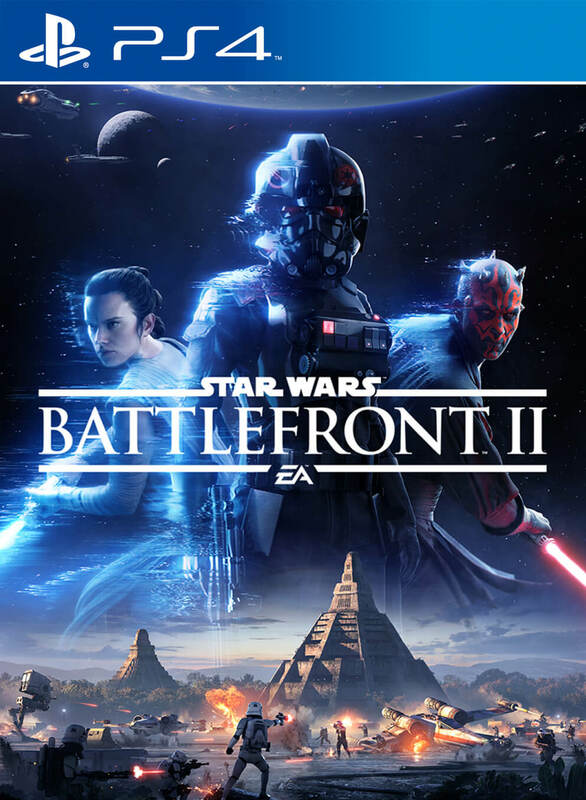 For more updates on Battlefront II, stay tuned to Gamingolt.